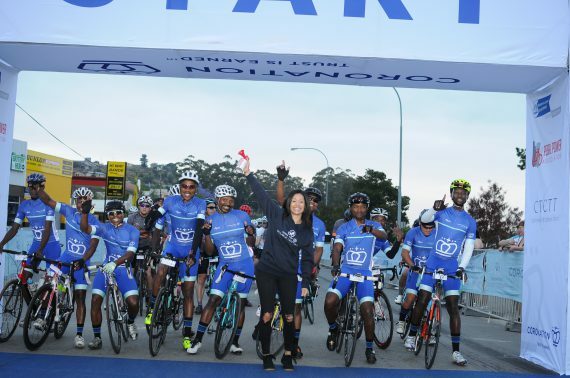 In 2018 Coronation partnered with Ride2Live to send a development cycling team to the Coronation Double Century. 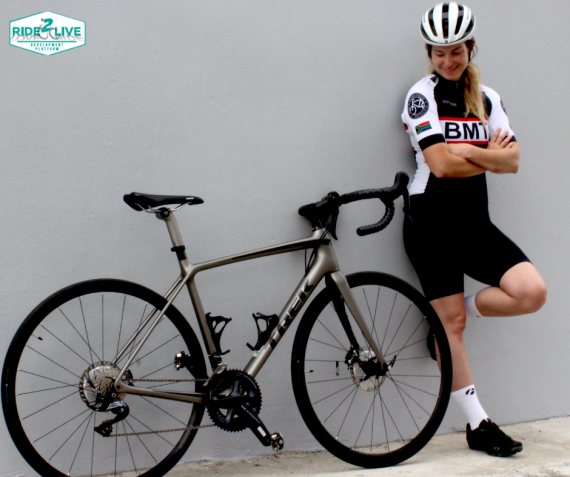 Read all about the team’s experience. 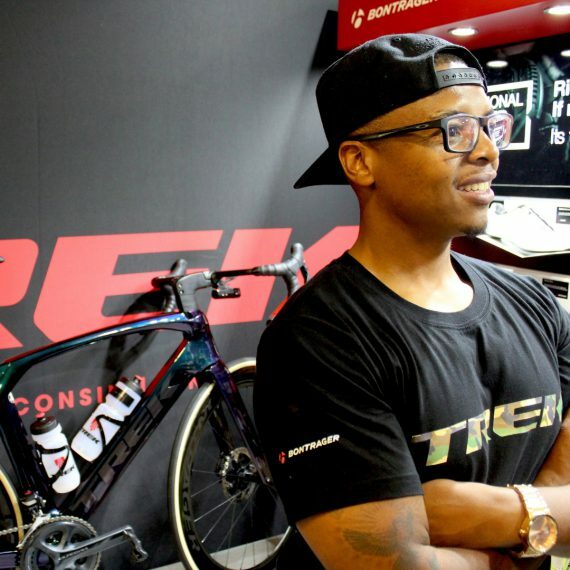 In part two of our #JourneyToTheEpic with OG, we catch with him at the Trek stand at a busy Cape Town Cycle Tour expo! 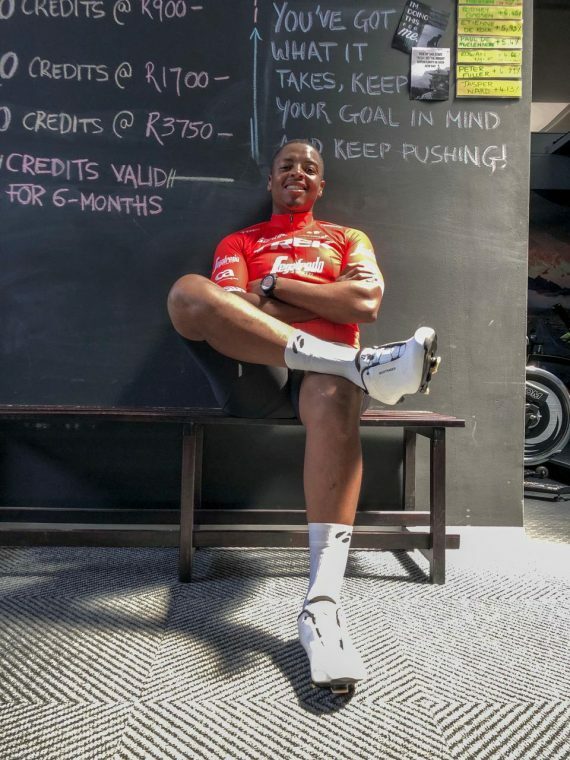 We are privileged to follow the popular sports journalist, OG Molefe on his quest to complete his first Absa Cape Epic! This will be part 1 of our coverage and we will be touching base with OG through the highs and lows over the next month!